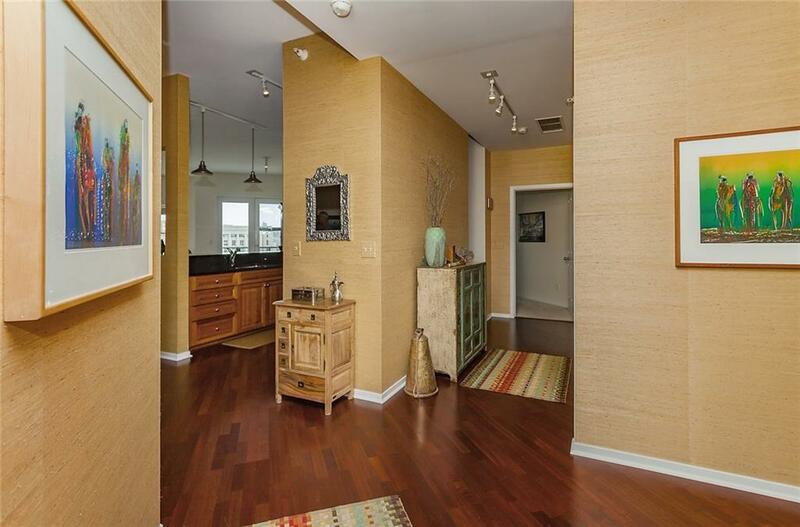 Youre sure to love this remarkable Waterstreet Brownstone overlooking the Des Moines River & Capital! Walking into this loft youll find a spacious, open concept floor plan with over 2,300+ square feet which includes 3 bedrooms & 3 baths! Large windows flood the living space w/tons of natural light & scenic views. 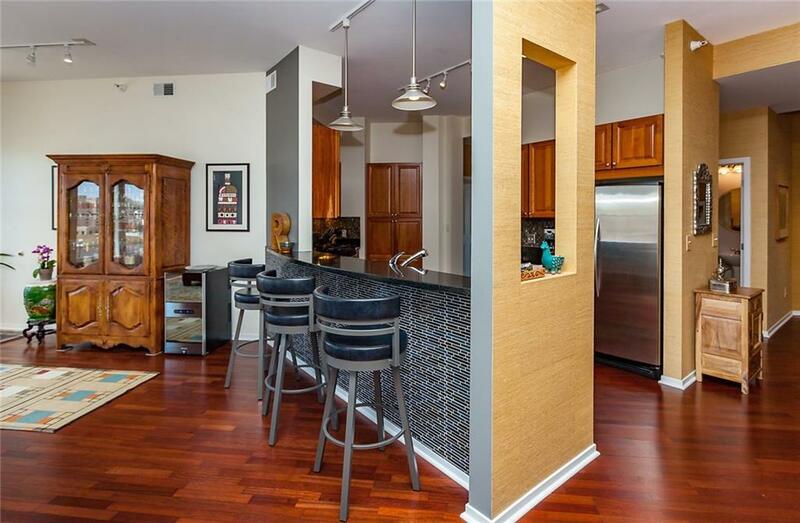 The kitchen is equipped w/cherry cabinets, granite counter tops, stainless steel appliances, & a 2 tiered breakfast bar. Off the kitchen youll find the first BR/den, featuring French doors w/access to one of two balconies. 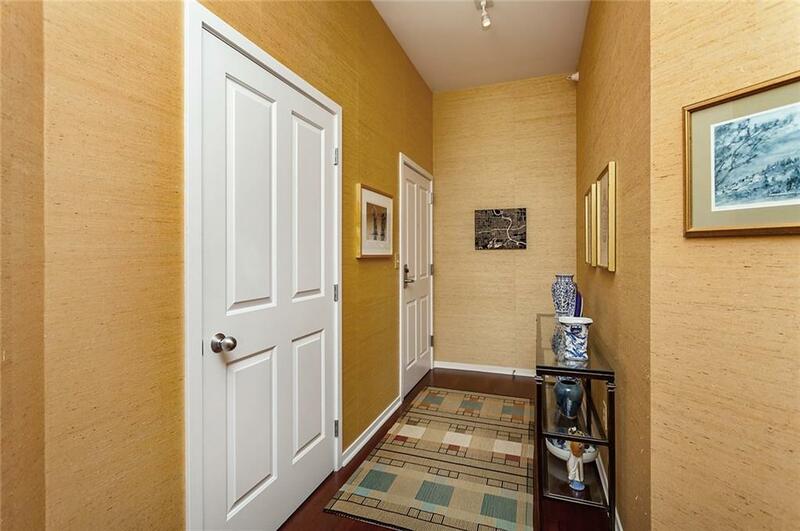 The master suite features a large walk-in closet, & updated MBA w/double vanity. 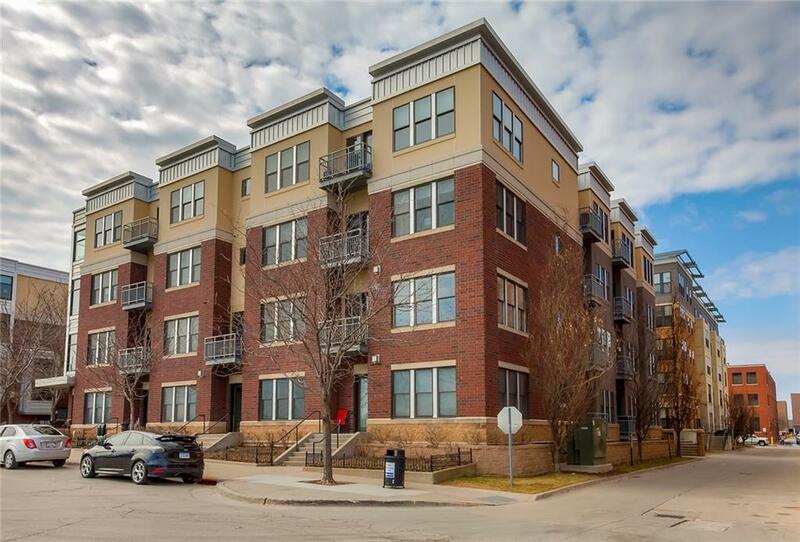 Easy access w/two entrances, one at the front door & the other off the mudroom, unique grass wall paper treatment at the entry, two car tandem parking spots, two balconies & living close to all Des Moines has to offer- the Farmers Market, Civic Center, Principal Park & more. Dont miss out!